Home » What’s the Difference Between Grass-Fed Whey Vs. Regular Whey? If you’re even vaguely interested in healthy eating, you’ve probably come across people extolling the benefits of grass-fed whey, beef, and dairy versus the conventional (and cheaper) grain-fed kind. “Grass-fed” and “grain-fed” aren’t the only kinds of dairy you can buy. 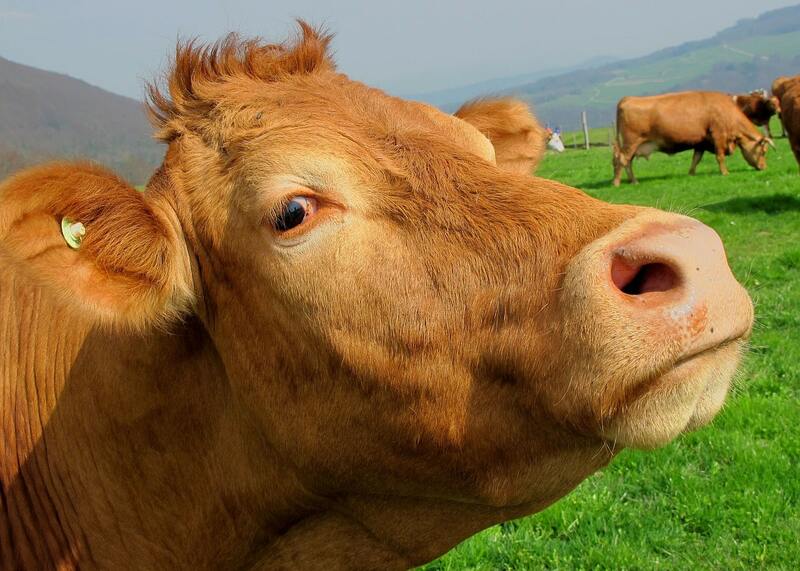 Organically raised cattle, for instance, must generally have some access to pasture but can be fed on organic grain. But we wanted to talk about grass-fed whey protein powder. Because around these parts, we’ve always got your gains in mind. The term “grass-fed” isn’t actually regulated by the FDA so it’s a little hard to know what you’re getting. But let’s assume that everyone is honest and if they sell you grass-fed milk, it means the cow had been subsisting on grasses, rushes, shrubs, random leaves — whatever they find in their pasture — for at least a few weeks before it was milked. Now, let’s say you’re looking at two glasses of full-fat milk, one from grass-fed cows and one from the regular kind. Which do you pick? 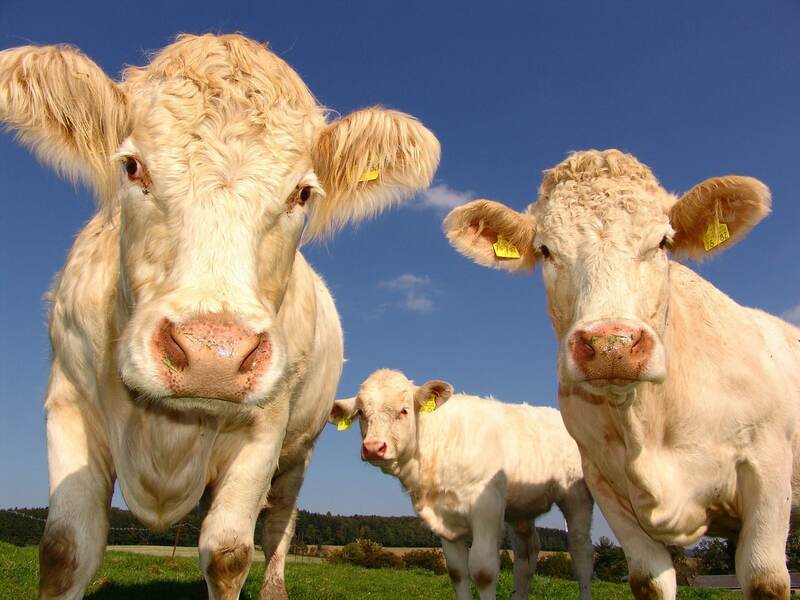 The reason it often makes more sense to go grass-fed is because of the fat content. It doesn’t have more protein or fewer carbs, it’s the fat that makes the difference. Why? Firstly, grass-fed fat contains more Vitamin A, Vitamin E, and glutathione, a powerful antioxidant, but it also has more of what some call “healthy” fats. Specifically, it has more omega-3 fatty acids, which have been linked to everything from healthier joints to better mental health, and conjugated linoleic acid (CLA), which has been linked to lower levels of inflammation and body fat. There’s also some evidence that grass-fed cows require less energy to mature and therefore may have a smaller carbon footprint. That said, a few studies have found that this may not be the case because they take up more room and they take longer to mature, since they typically aren’t fed as much or given growth-enhancing hormones like cattle on feedlots. So from a health perspective, it sounds like grass-fed whey protein is a no brainer, right? Well, maybe not. While chowing on grass can have a variety of effects on the vitamin and fatty acid composition of dairy, it doesn’t do much of anything to the amino acid profile, which is what protein powder is mostly about. And while Kashey concedes that grass-fed cows may often be treated better — which is a valid concern — processing whey removes a lot of the nutritional benefits. This is especially true if you’re picking up a fat-free, grass-fed whey isolate. What if you’re after a grass-fed whey concentrate? Concentrate is the cheapest kind of whey to make and it has significantly more fat than isolate. 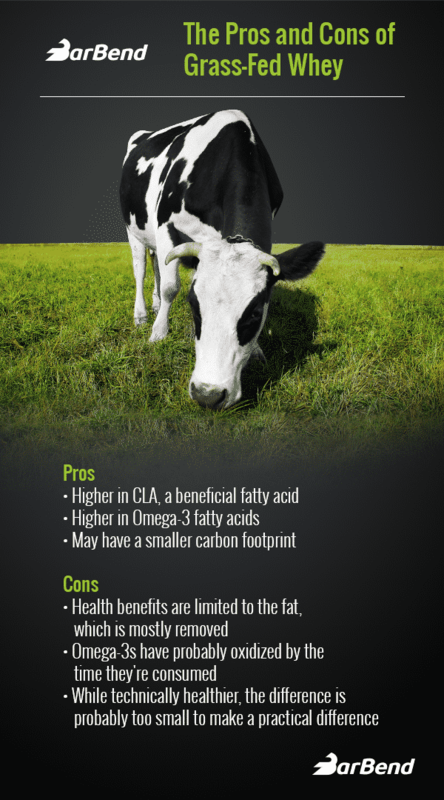 Since the grass-fed fat is the good stuff, it must be healthier than regular whey concentrate. Right? Well, it is fattier, but you’re still talking about three or so grams per scoop of protein. That’s not exactly steak levels. And out of those three grams, less than 5 percent are polyunsaturated fatty acids like omega-3s. That’s not exactly salmon levels. Kashey points out that even then, the Omega-3 that is in your whey probably isn’t going to be used by the body. What you’re left with, then, is the CLA. This is actually a kind of trans fat but unlike French fry oil, it appears to be quite beneficial for the body. That said, one study found that the fat in grass-fed dairy is about two percent CLA. That’s much higher than regular dairy, but in a scoop of grass-fed whey concentrate you’re looking at 0.06 grams of CLA. People who supplement CLA are typically taking at least three grams at a time. So should you pick a grass-fed whey? The truth is that it does contain more healthful compounds than regular whey, but the difference is probably pretty small. If you’re willing to pay the extra money then it almost certainly won’t harm your health, but the biggest practical difference you’re making is that you’ll probably be supporting cows that wander around pasture instead of being crammed into feedlots. If that sounds like it’s worth it, then go ahead! Editor’s Note: Sports Nutritionist and BarBend reader Stephanie Leonetti had this to say after reading the article above.